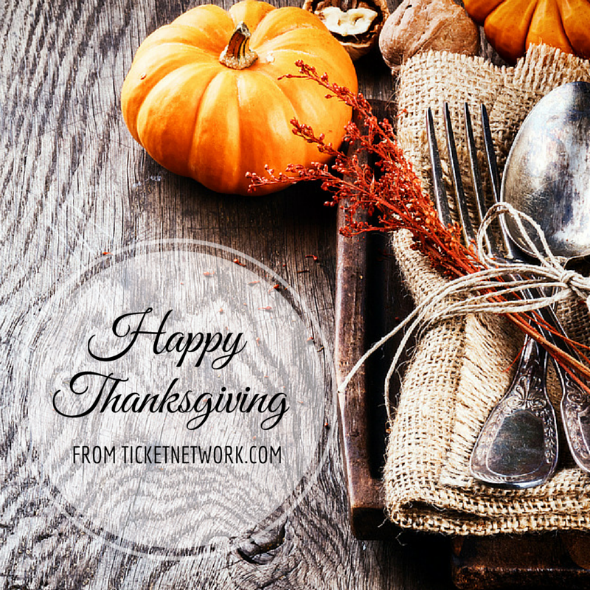 We’re wishing everyone a happy, safe holiday! Although it doesn’t happen often, sometimes we do things other than write blog posts about Beyoncé. Like re-launch our Consumer Ticket-Selling Program, which allows regular people like you to sell their event tickets. Whatevs, no big deal. #1 — It’s an easy way to make extra money. We could all use a few extra bucks here and there. Selling tickets is a nice way to do that! We only take a 10% commission from each sale. 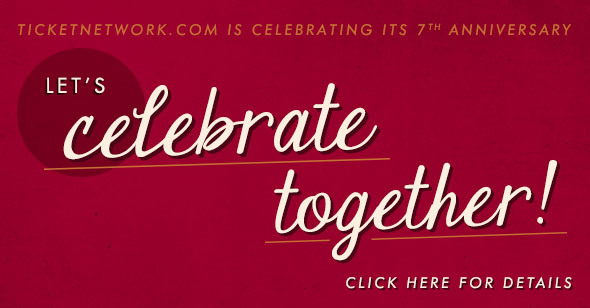 Celebrating 7 Years with a $777 Raffle, 7 Days of Silly Giveaways, and 7% Off! Doesn’t $777 towards your next live event sound kind of awesome right now? 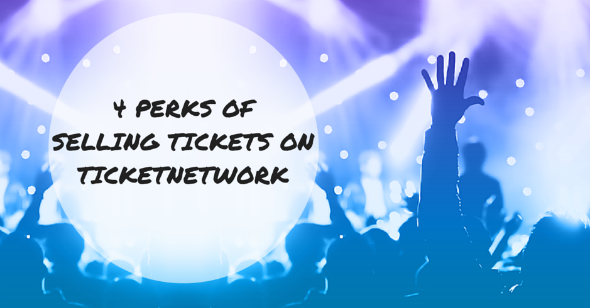 You can enter to win a gift card to TicketNetwork.com for $777! Share the contest with your friends using your unique URL (found in the widget on our promotional page), and if your friend wins, you win, too! TicketNetwork.com Baseball Postseason Challenge: Who Ya Got? Use the widget below to choose which team you think will go on to win baseball’s championship, and if you’re correct, you will be entered to win a $25 gift card and some TicketNetwork.com swag! So let me ask one more time… WHO YA GOT?